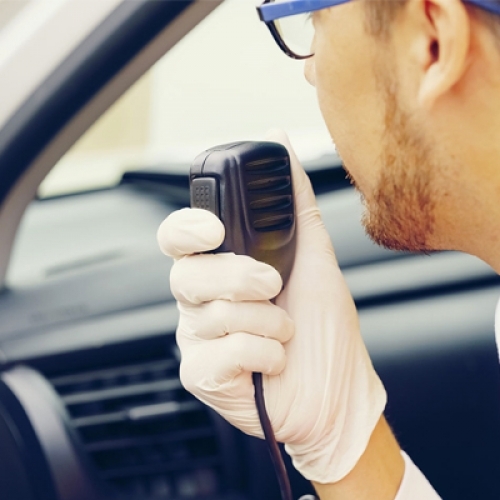 Atet over the years achieved a lot of experience in the professional communications sector, particularly in the PMR (using the best products on the market such as Motorola, Hytera, and Kenwood) and in the field of professional wireless system. 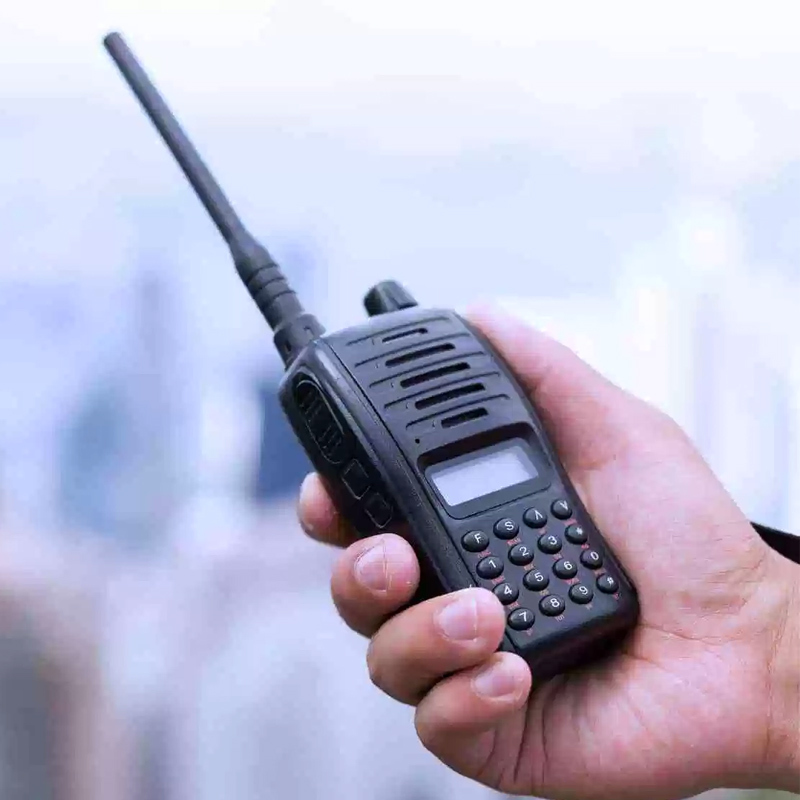 PMR (Private Mobile Radio) includes a range of wireless communications systems which are typically designed for dedicated use by individual organizations. 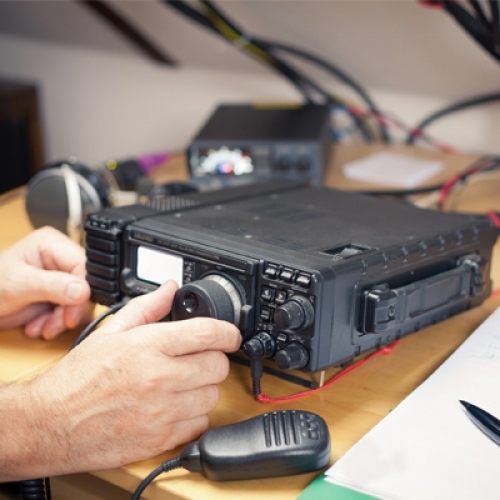 There are several recognized standards, for example: TETRA and DMR. 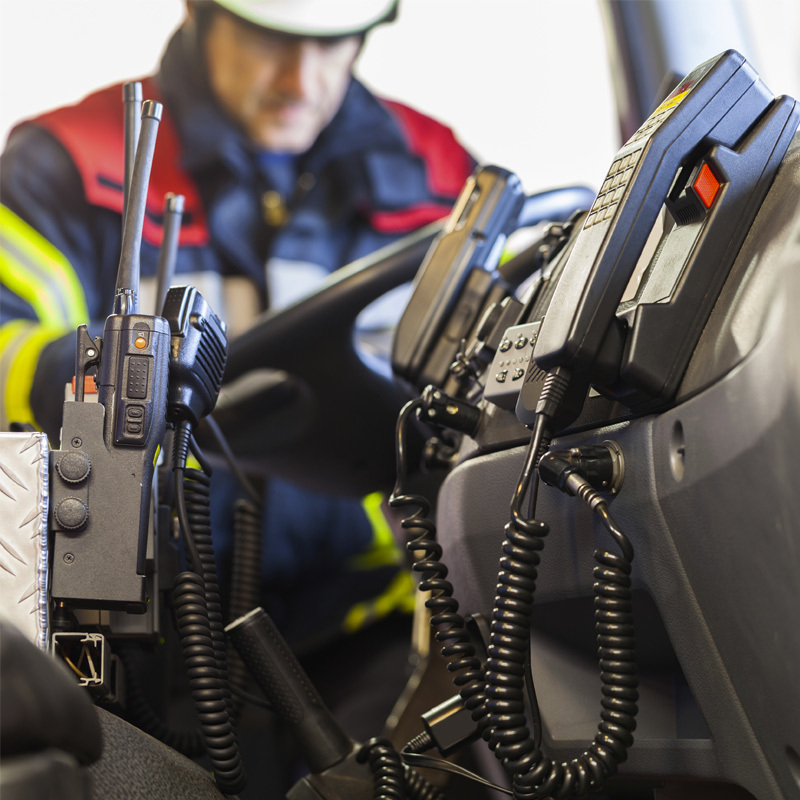 TETRA is a European standard for a trunked radio system, designed specifically for use by government agencies, emergency services (police forces, fire departments, ambulance). DMR is an open international standard developed and ratified by the ETSI in 2005 and offers several benefits to users, technicians, managers, and the rest of your organization. Why prefer this kind of communication instead of your mobile: a growing number of buildings and the lack of infrastructure in some area, make hardly impossible to use phone calls and enjoy fast data transfer with your mobile phone. At the same time, claims for security, fast response times and reachability constantly increase. 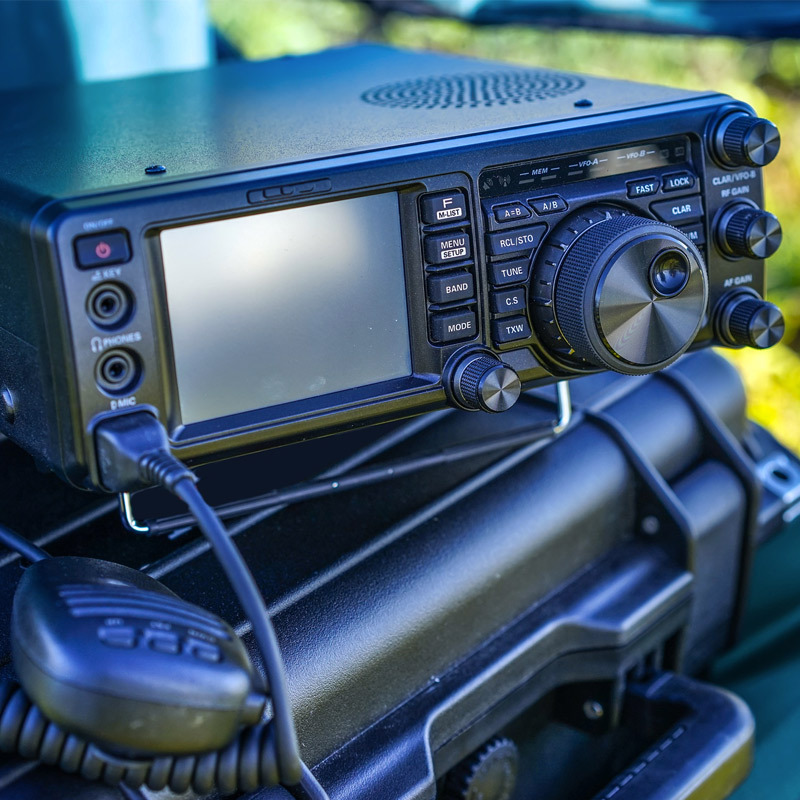 With our systems you get the best possible radio coverage of your area of interest. Using them means obtain several advantages as for example: Open standard, Louder and clearer audio, Double capacity, Better coverage, Data capabilities, Advanced control features, Battery life, Security. Also, Atet is able to design, develop and install wireless system indoor and outdoor. 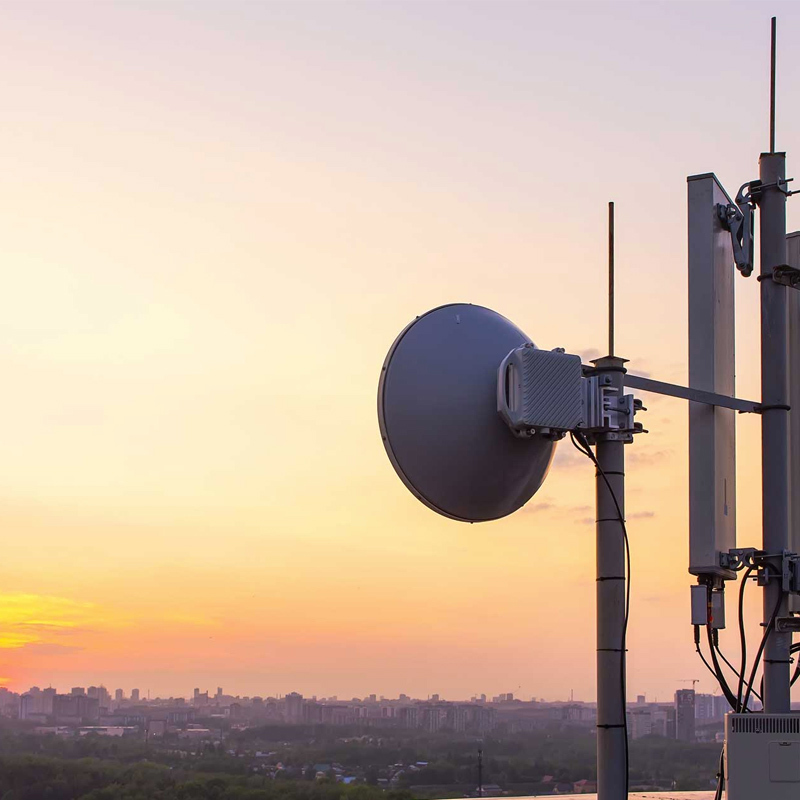 The design of PTP (point to point) and point to multipoint (PMP) networks is possible using professional equipment such as Motorola Cambium, Aviat Network and Mikrotik. We are looking forward to come up with an ideal solution for your business, together with you. Please do get in touch with us.